WE WILL HAVE A SPECIAL GUEST JUDGE, 2011 WINNER OF AMERICAS GOT TALENT, LANDAU EUGENE MURPHY WHO WILL ALSO BE PERFORMING SATURDAY JUN 15TH. Contest is open to all singers solo track,acoustic with instrument, or with bands… All genres are welcome. There are 2 phases to the competition. * Depending on the number of contestants and their ages, the categories are subject to change. 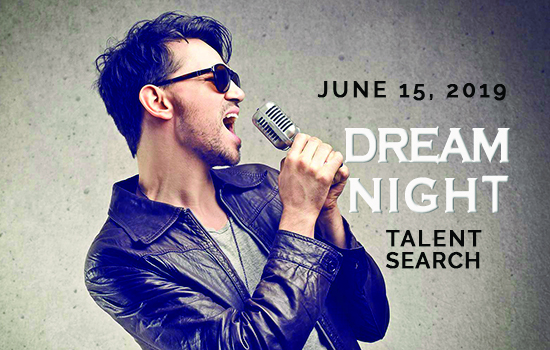 You must register at www.dreamnighttalentsearch.com/register and click on Georgia or at www.TalentWatch.net/Georgia to enter the contest. You may enter 1 or 2 music video(s) and a personal video. Acceptable music videos include simple raw footage of artist performing or more elaborate music videos. We STRONGLY RECOMMEND at least one of the videos showcasing a live performance. In addition, every music artist must upload a personal video, to give fans and industry professionals a better perspective of the artist behind the music. Music fans and industry professionals select the top 60 rated artists. The sooner you get your videos up there the sooner our industry professionals get to see you. There is no cost to register. There is a $5 enrollment fee, which will be donated to St. Jude Children’s Research Hospital. Click on Register, upload videos, wait for acceptance email then click on enroll in Georgia. Day 2-June 15th session is 12-4pm auditions and mentoring, then in front of live audience concert, if you make it through, 7-10pm. Industry professionals announce the top music artists for each of the three age categories. 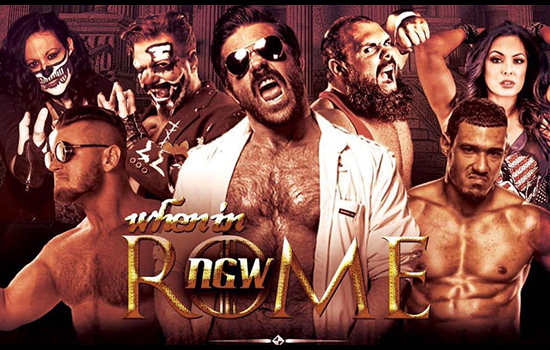 The 20 chosen artists will perform in front of judges and a live audience at the Rome Forum River Center. Each artist must be prepared to sing three additional songs. Tickets will go on sale soon. Contact us today to start planning your event!